Here’s the exciting part. 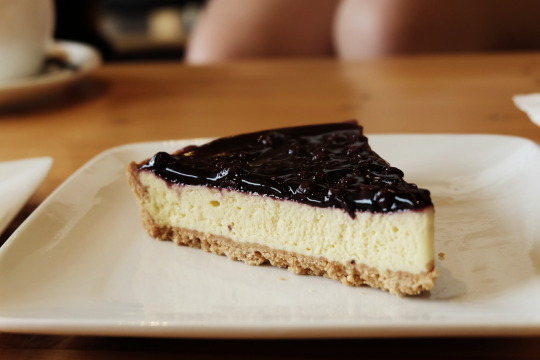 If you’re a live-to-eat person, Kuching will not disappoint. Ditch Ronald or Sanders and head to this shop called “Ta Wan Kung Noodle Shop 大碗公面店 (HALAL). 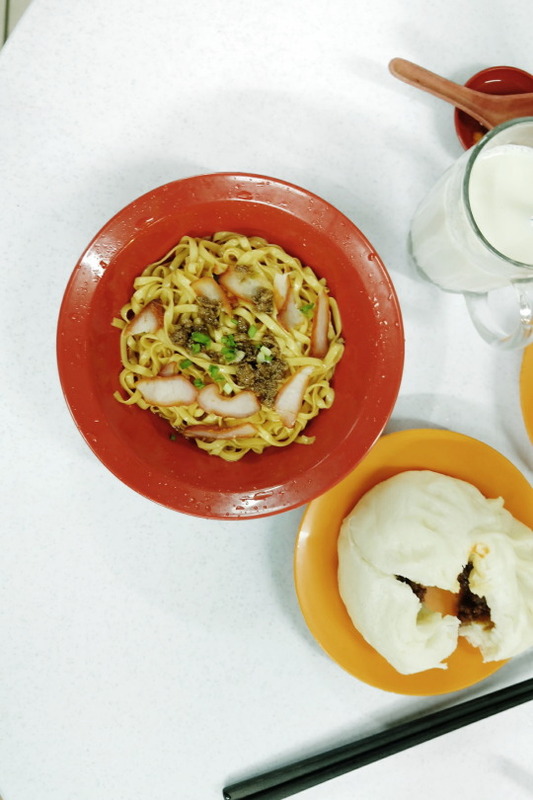 Famous for its Kolok Noodles or rather known as Kolo Mee, this shop sets a benchmark for all Kolo Mee out there. Do check out this place in the morning (Closed by 1300hrs). Closes on Mondays too! “…or the classic way. Char Siew”! 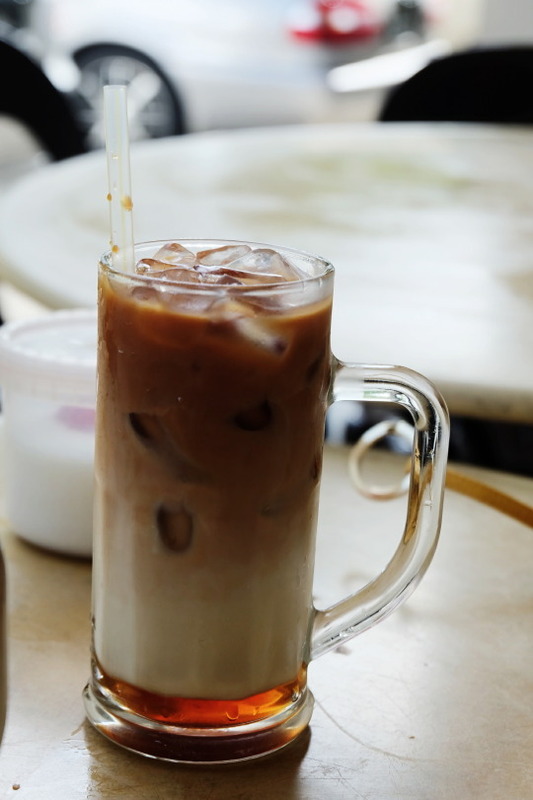 Now assuming that you were unable to visit the Ta Wan Kung Noodle Shop, Not too far away is a popular eatery where locals flock to have breakfast (Closes by noon!). 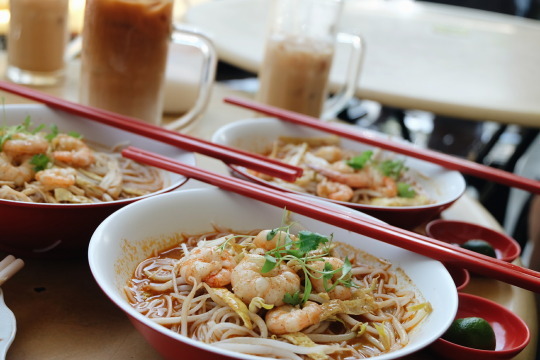 Famous for its Special Teh-C (Tea with evaporated milk mixed with some sort of magic), the Sarawak Laksa (curry noodles) gives you a reason to be up ridiculously early. The noodles were great, tongue fried from the unusually spicy chilli and had 2 of those magical milk tea, your stomach could hardly take it but nobody should ever run the risk of getting emotionally unstable for skipping tea. 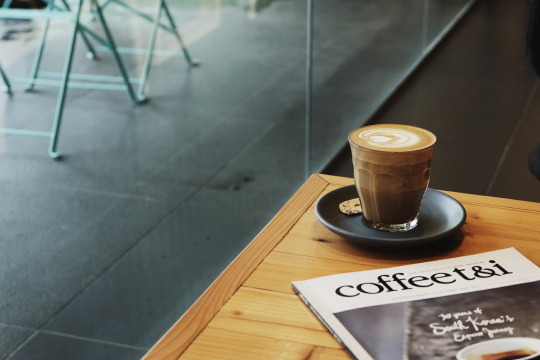 Earthlings Coffee is popular among coffeeshop goers and coffee enthusiasts and is definitely a splendid place to hangout for a cuppa. 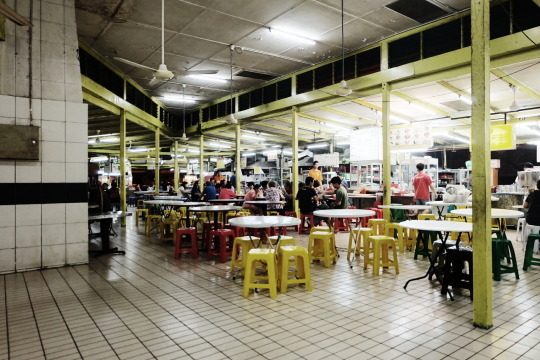 You may have also heard of the ‘Open Air Hawker Centre’. It just simply means an eatery without A/C like the one located right in front of Electra House. This is what they call Kampua Noodles. Similar to the Kolo Noodles, but we can’t exactly point out the difference. So do try it out and let us know! Whether you are renting a car last minute, looking for cheap car rentals in Kuala Lumpur or like me, looking to rent a car from Kuala Lumpur to Kuala Lumpur International Airport, look no further. The Hub2Hub system will be launched very soon, so stay tuned! That’s all for my take on #GoCarTravels: Kuching. Drop us a suggestion on where to go next. Ciao!